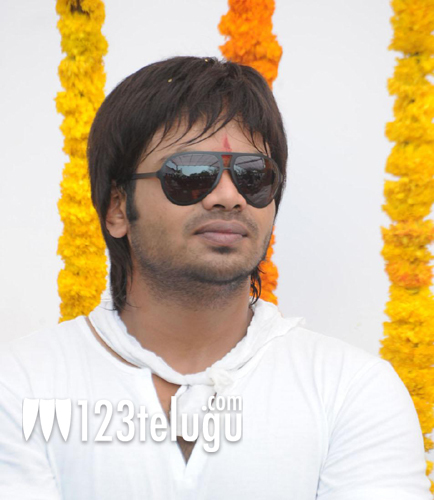 Manchu Manoj’s ‘Potugadu’ is progressing at a very fast pace and the production team is aiming for a July/August release for the film. Post production activities, like editing, have started in parallel as significant portions of the film have already been shot. The movie is currently being filmed in Karnataka. Simran Mundi Kaur, Nathalia Kaur and Sakshi will be seen as the female leads. Pawan is the director of this project and Ramalakshmi Movies banner is producing the project. Chakri is scoring the music and Sreedhar Seepana is penning the dialogues. The film is expected to be an action entertainer with a good dose of comedy.